Leading Lancashire-based marketing communications consultancy, Freshfield, has added to its PR team with the appointment of Jennifer Peacock. Jennifer joins the consultancy as a PR executive from Business Energy Solutions. She will support client PR, content marketing and social media programmes alongside client directors and PR consultants, across a range of clients and sectors. The 26-year-old graduated from Manchester Metropolitan University with a degree in Film, Media and Advertising. She has previously undertaken work for production company CREATV Broadcast, including scriptwriting, presenting and video production. 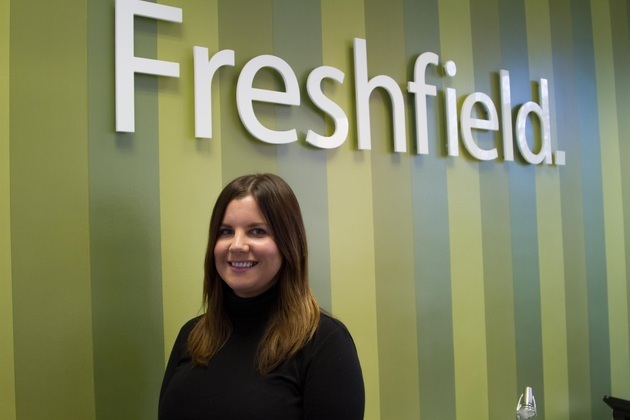 Jennifer said: “Freshfield is a growing company with a reputation for delivering great work for its clients. I’m relishing the chance to be able to build on my experience and play a role in its future growth.